Successfully Added DIY Beauty Mask Machine - 90ml Water Tank, Deep Skin Treatment, Easy To Use, 3 Minute Fast Production to your Shopping Cart. Easily create your own fruit and vegetable face masks with this DIY beauty mask machine. All you have to do is insert the ingredients, and your beauty machine will start producing a fresh facial mask. The health gadget itself is extremely simple to use. In less than 3 minutes, you’ll be treated to a fresh facial mask that can directly be applied to the face. This gadget for girls is great for children, teenagers, and adults alike. With this cool gizmo at your side, your girls’ nights will never be the same again. Your beauty mask machine takes the most out of all natural ingredients and fully absorbs their essence. You’ll be able to create a wide range of different masks that will give you a professional beauty treatment at an affordable price. This gadget does not only make your skin look smoother and feel softer, it also helps you to fight dry skin, pimples, and acne. No matter your age, this health and beauty gadget is sure to make you look like a princes. 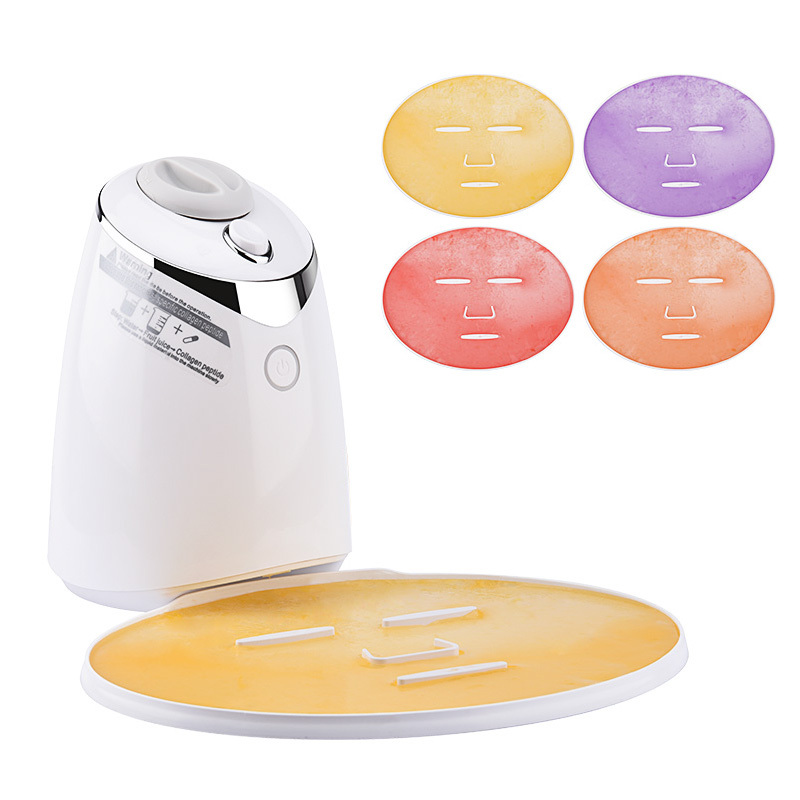 This DIY Beauty Mask Machine comes with a 12 months warranty, brought to you by the leader in electronic devices as well as wholesale electronic gadgets..